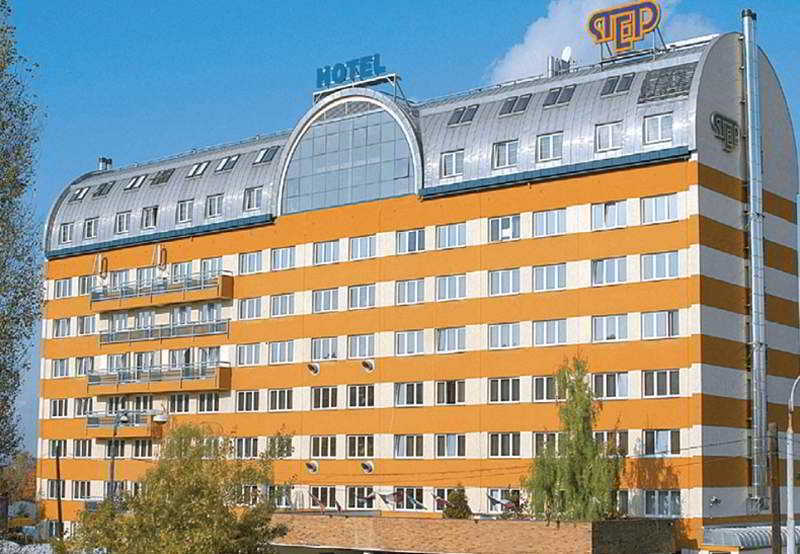 The hotel is situated around a short walk from Palmovka metro station. 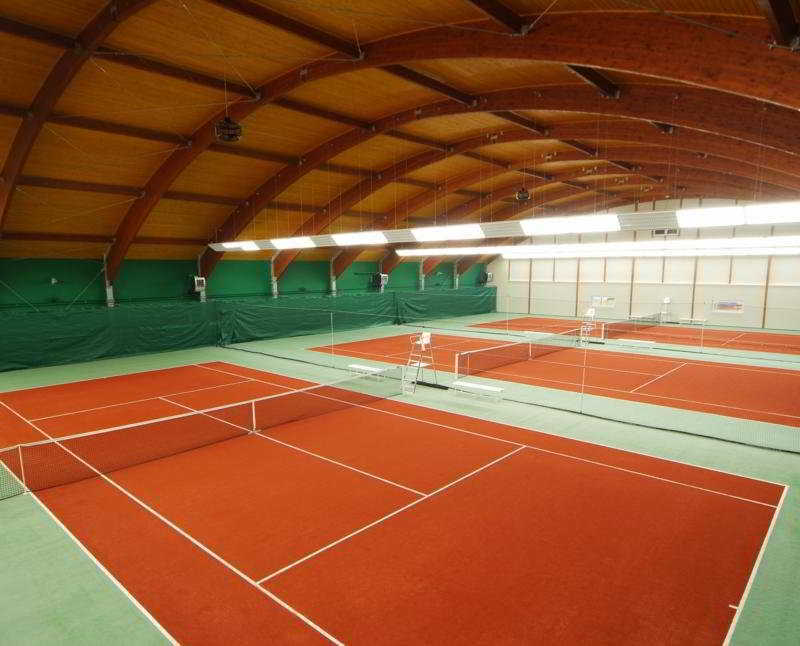 This is a unique leisure and sports hotel, located close to central Prague and a few steps from the O2 Arena. 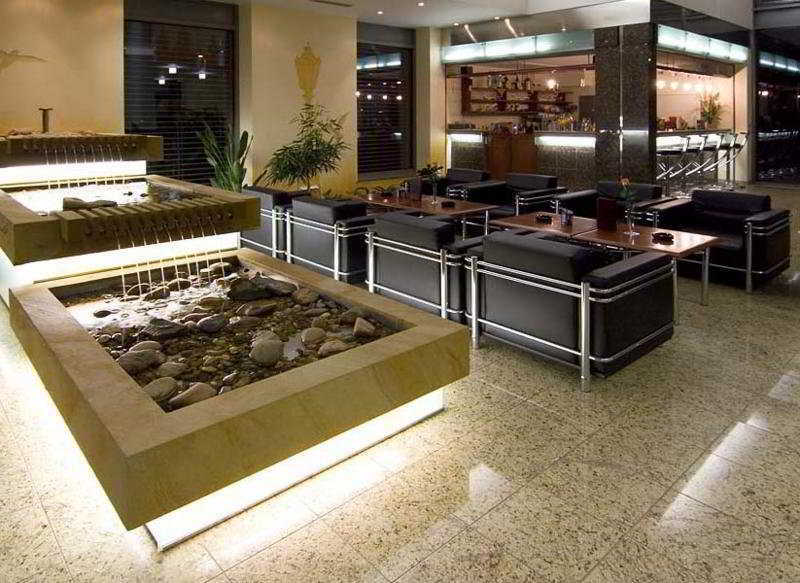 Various facilities are available to guests including a vast foyer, a 24-hour reception desk, a safe with charge and a currency exchange facility. All of the comfortable rooms come with an en suite bathroom and have all basic commodities as standard. 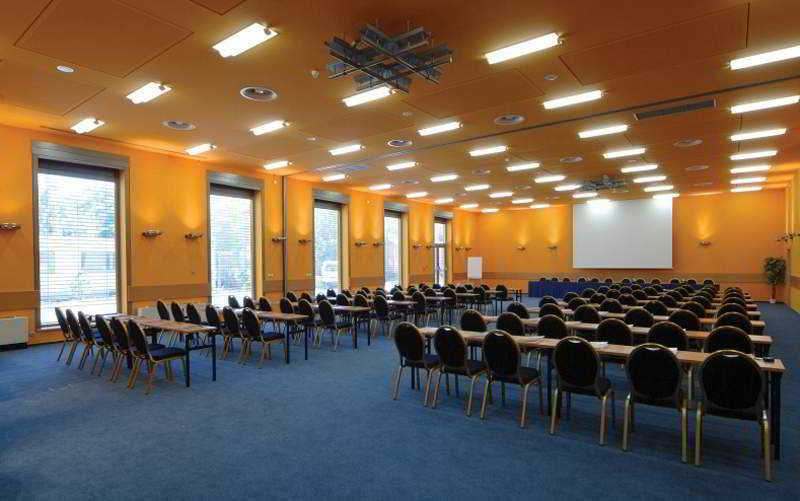 The modern, air-conditioned rooms offer panoramic views of the Old Town and Prague Castle. 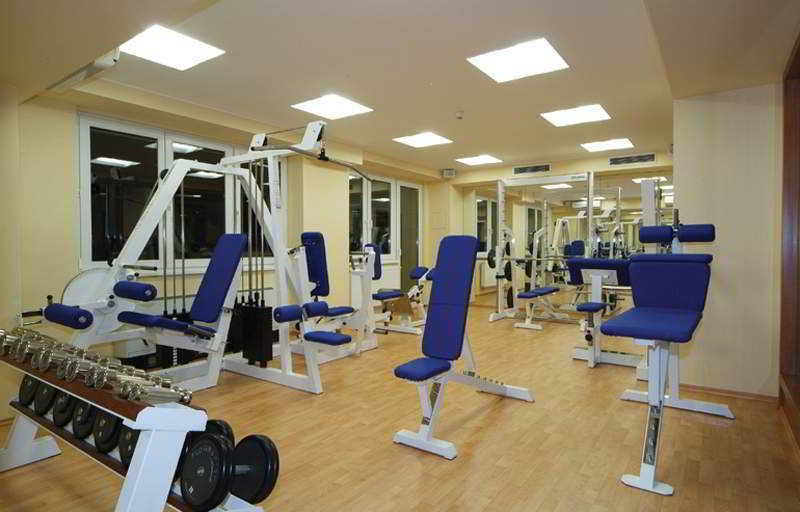 Guests can enjoy the special sport and spa areas which include bowling, squash, tennis courts as well as other sport facilities. 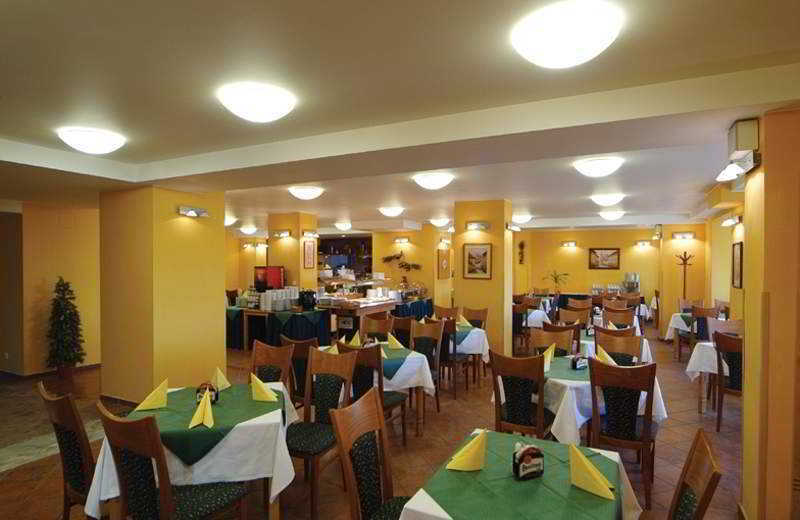 Guests can start each day with a rich hot and cold buffet breakfast and continue to enjoy the range of restaurants and bars offering both Czech and international cuisine. Lunch and dinner may also be chosen à la carte or from the set menu.